A $390,000 painting was found in a job lot. This tiny painting was part of a job lot and auctioned off for just $46. It brought its owner, Robin Darvell, a whopping $390,000 after being identified as a work by John Constable. Back in 2010, British businessman Andy Fields bought several little paintings in a garage sale for $5 and decided to reframe them. 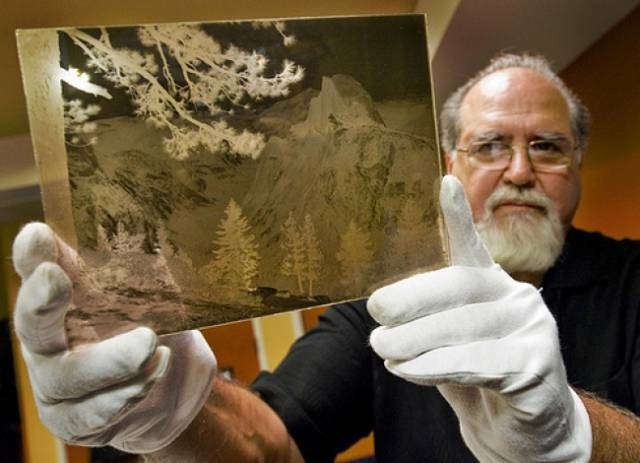 Behind an old frame, he found a sketch that was an original Warhol. 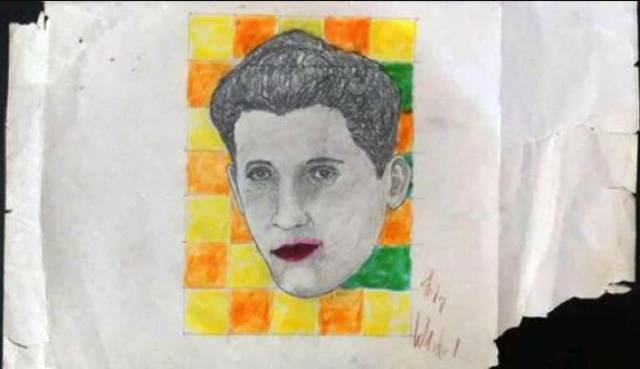 After an evaluation, specialists came to the conclusion that this little sketch is worth around $2 million. Did you ever think that a trip to McDonald’s could make you very wealthy? Well, that’s exactly what happened to the people who got some Szechuan sauce way back when. 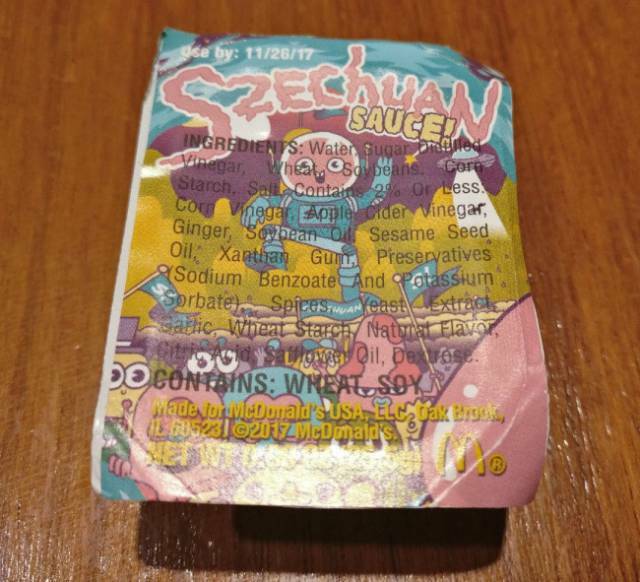 Popularized by the famous TV show Rick and Morty, this sauce can be sold on eBay for up to $15,000. Sometimes people just walk over gold mines — or meteorite shards, like the one found in Chelyabinsk after a meteorite shook up the city. 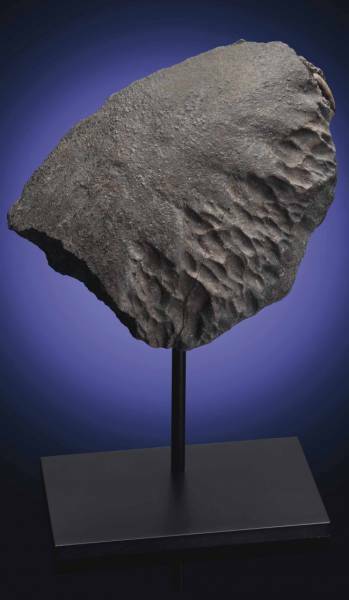 The biggest shard found was valued at £800,000 ($1,072,266). 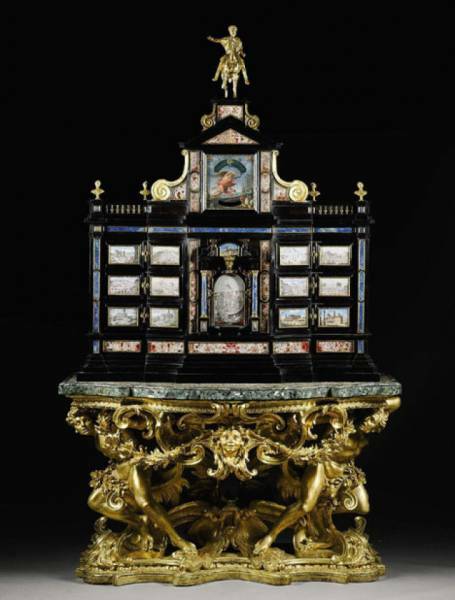 This pizza parlor cabinet is worth $1 million. Some pizza parlor designers have pretty expensive tastes. For example, they put a 17th-century cabinet depicting the Pope’s blessing of a crowd just outside the toilets in a pizza parlor in Yorkshire, England. The estimated price of the piece, which no one knew, of course, is about $1.6 million. 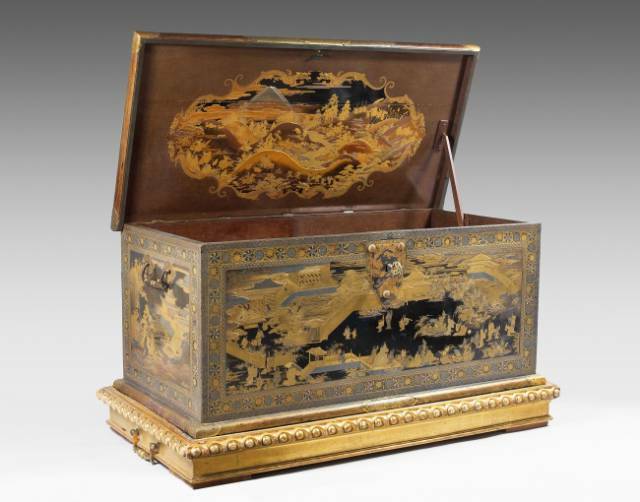 Used as a TV stand and a bar at different points in its existence, this old chest turned out to be the Mazarin Chest. After evaluation, it was sold for $7.3 million and is now valued at almost $10 million. The funny thing is that it was in the house of an engineer, just a 3-minute walk away from the Victoria & Albert Museum, which was desperately looking for the chest. 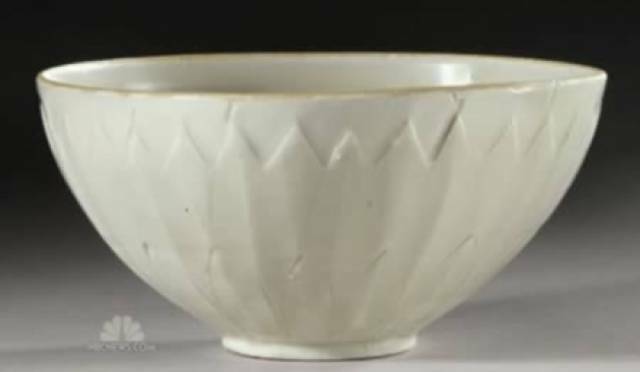 This bowl found in a garage sale is worth $2.2 million. Hold on to your cornflakes! Well, actually, your bowl. You might have found it for $3 at a neighbor’s garage sale, but maybe you picked up one that is worth $2.2 million — just like a family in New York did. The ceramic bowl is 5 inches in diameter with a saw-tooth pattern etched around the outside, and it went to a London dealer, Giuseppe Eskenazi, at Sotheby’s auction house in New York on Tuesday. This old cup is worth $250,000. John Weber, a 70-year-old man from England, used this cup for target practice until he found out that it’s worth about a quarter of a million dollars. 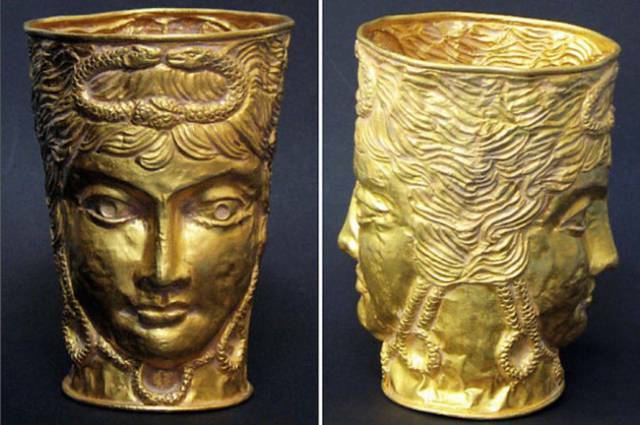 It is made of solid Achaemenid gold, dating back to the 3rd or 4th century BC. This Coca-Cola stock certificate is worth about $130 million. What is it about garage sales? You can find the best stuff in the world there! Just like Tony Marohn did back in 2008. He bought a box of stuff, including some documents, from his neighbor. 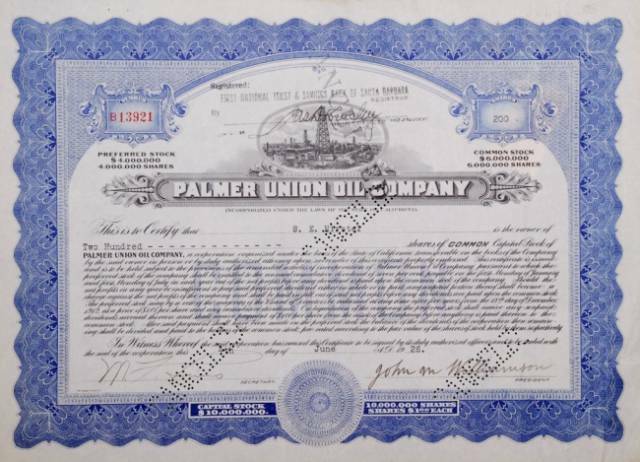 Among them, he found a 1917 stock certificate for 1,625 shares in the Palmer Union Oil Company. This company merged with Coca-Cola over the years, and this stock is now worth $130 million. This story is quite well known. Rick Norsigian, the “garage sale hunter,” bought 2 boxes of photographs and negatives for $45. Keeping the negatives under his pool table for 4 years, Rick didn’t know that they held great value: $200 million to be exact. They turned out to be by Ansel Adams, an American photographer and environmentalist. If you’re not so keen on cleaning up the attic, think twice. Maybe you’ll follow in the footsteps of a couple from Middlesex who found an old Chinese vase while cleaning up their parents’ house. 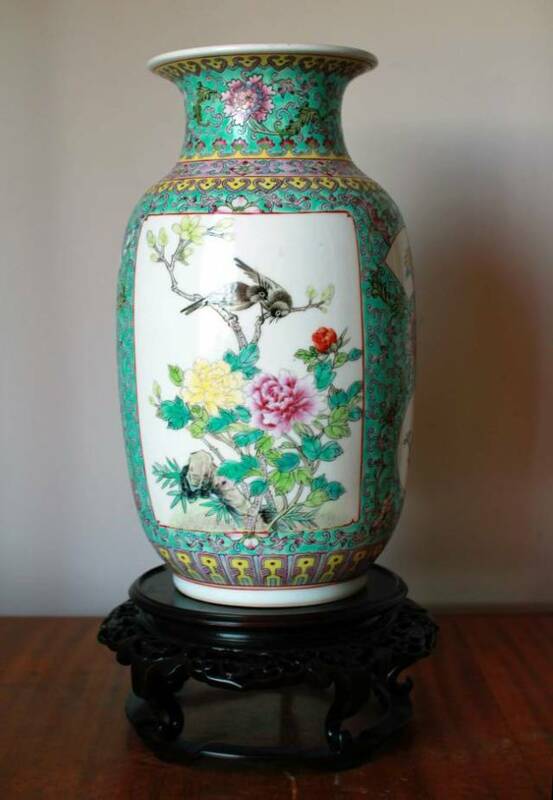 When they put it up for the auction, however, they were quick to find out that this vase is worth £53,105,000 (about $71,083,156).